Interested in running your Sage 100c in the cloud? Here’s a chance to gain a no cost 1-year trial simply by entering your info at this link prior to midnight EST January 8, 2017. 30% Discount for fully-managed hosting services for 12 Months. STEP 3: Follow us on Twitter and Tweet out that have you entered our contest. Contest offered by GotoMyERP. Void where prohibited. This product is meant for educational purposes only. Any resemblance to real persons, living or dead is purely coincidental. Other restrictions may apply. 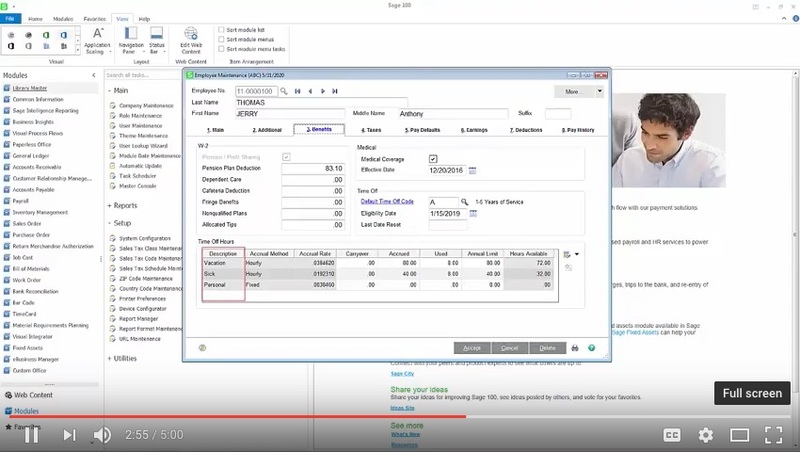 Sage 100c is the next generation of Sage 100 accounting. 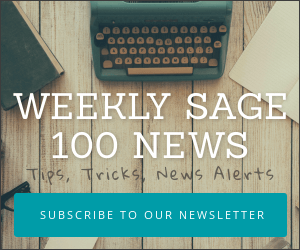 Initially, Sage 100c’s primary difference is pricing – with Sage 100c being sold on subscription instead of requiring an often larger up-front payment for the initial purchase. 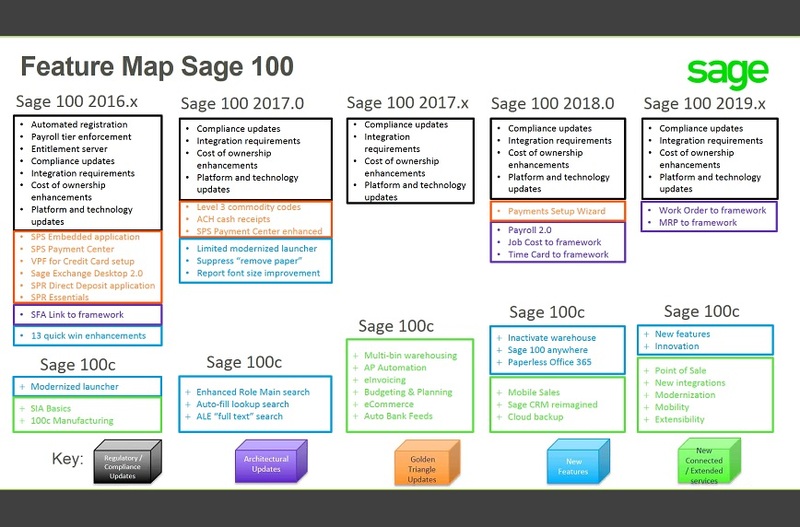 There has been some confusion over what the “c” in Sage 100c means. Some users conclude that the “c” stands for cloud. While that is a popular belief, in reality, the c simply distinguishes a new updated look for Sage 100. You’ll hear some people refer to it also by the name “c-line”. Interested in taking your Sage 100c to the cloud? Here are answers to many questions that we’ve received about the new “c-line” of Sage 100 accounting software as it pertains to hosting the software in the cloud. 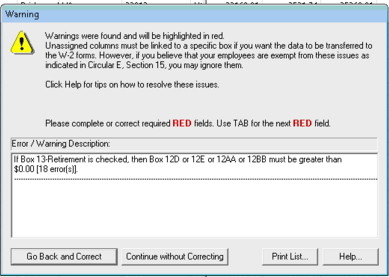 What’s new with Sage 100c? To start with, beginning January 1, 2017, Sage will sell only Sage 100c to new and off-plan customers (those off plan for greater than three months under the Sage guidelines). Sage 100c is only sold based upon subscription which means purchasing requires less upfront payment than any prior version. Sage 100c also features a modern user interface and offers the availability of integration to Job Ops (aka Sage 100c Manufacturing), Sage Inventory Advisor Basics (requires Gold+ maintenance) and additional Sage Inventory Advisor licenses (requires Gold+ maintenance). Does the “C” In Sage 100c Mean I Can Run It In The Cloud? Yes. Although prior versions of Sage 100 had similar capabilities. The Sage 100c product wasn’t expanded to include added cloud functionality although the use of the “c” in the product name seems to be primarily to open customer’s minds to the possibility of hosting Sage 100c. If you choose to host Sage 100c in the cloud you’ll do so by either creating your own cloud server or using the services of a cloud hosting provider who typically have experience with the setup and maintenance of Sage 100c in the cloud. Can I Still Host Sage 100c Even If My Company Uses Enhancements or Third-Party Integrations? In almost every case the answer is yes. Whether you are using Starship, Scanforce, Scanco, ACS Group Multi-Bin, DSD Business System Enhancements or a wide variety of other third party integrations you will be able to host your Sage 100 in the cloud. Third-party cloud hosting providers can typically accommodate almost any configuration of Sage 100c. Be sure to ask whether they have experience with Sage and if so, how much. How Much Does Hosting For Sage 100c Cost? Pricing is dependent on the configuration and number of users. Expect a starting price of about $65 per user per month (min 5 users) for basic hosting which includes the server, configuration, backups, maintenance and support for your cloud access questions. You’ll pay more if you require Microsoft Office licenses. Your Sage 100c subscription is in addition to your hosting cost. Are There Other Benefits To Hosting Sage 100c In The Cloud? Tighter security – by off-loading the backups and anti-virus / malware protection your accounting system will not be as widely exposed to a system failure as it would if it was sitting on a company local server sharing resources with dozens of non-accounting users. Perhaps the biggest advantage cloud hosting offers is that you can migrate on and off relatively easily. If you’re not happy with the performance of on-premises or cloud – you can easily switch between on or the other. For more information and detailed pricing on Sage 100c hosting you may want to contact Robert Eppele ( robert.eppele@gotomyerp.com or 877-888-5525 x704 ). Robert has been a great source of help in assisting Sage 100c users with moving from on-premises to the cloud.